Actual president of the Euopean Lawyers' Union. 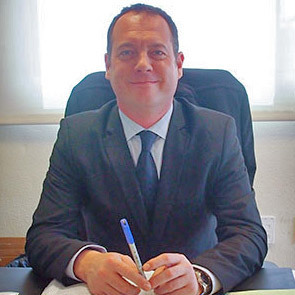 Responsible for Spain's Penal department, specialist in economic crimes. Responsible in Malaga and Barcelona of the Civil and Mercantile department.